Hurrah… it appears that the Summer has finally reached the shores of our wee country and now that this (slightly) better weather is with us it is time to start thinking about getting you and your boat back into the water. So, bearing this in mind we thought we would take a little time to introduce you to our range of marine products. With our range of LED Autolamps trailer lamps, the days of dodgy trailer boards, smashed lenses and blown bulbs are a thing of the past. The 100 and 150 series lamps are completely submersible when used in conjunction with LED Autolamps’ plug in wiring system, meaning a complete trailer can be wired, waterproof and forgotten about in a matter of minutes. Want to know more? Then head on over to our website where you can feast your eyes on the full specification on both the rectangle and square version of these combination lamps. 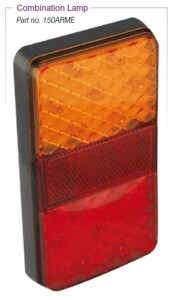 LED Autolamps also have a range of LED navigation lamps which are shown in the picture to the left. These navigation lamps are available in chrome or white to ensure they complement your boat so once again, no more rusty contacts and blown bulbs to worry about. 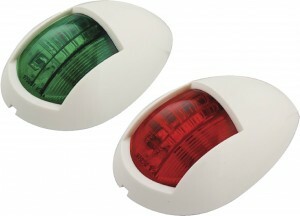 Check out the following Youtube links to see these navigation lamps in action. 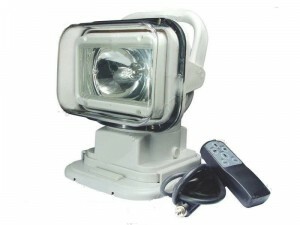 We have also recently launched our own brand of remote controlled HID searchlight. 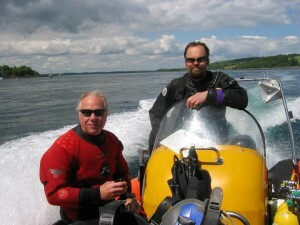 This brilliant new product is perfect for helping you when mooring to a buoy. Its small radio remote control can work from anywhere on the boat meaning a crew member can operate it from the deck whilst you concentrate on mooring. It’s obviously also great for man overboard situations with its powerful 55w HID Xenon bulb. Available in white or black. Copper is second only to silver in terms of its conductivity, but in a wet and humid environment such as on a boat corrosion can cause a loss of performance. This is where our tinned copper cable comes in – it gives a high resistance to corrosion, can operate better at higher temperatures and is also easier to solder. It also makes the copper cores stronger, with more resistance to breakage. We also stock or can source a full range of Mercury, Johnson, Yanmar, Evinrude, Volvo Penta, Perkins and Suzuki marine alternators and starters plus many, many more. For more information on the above products or to view our full range of Marine products than please take time to visit the LA Distribution website. Here at LA Distribution we are always open to new ideas, and we would love to hear if you have any recommendations about what Marine products we should stock. Get in contact by leaving a comment below, emailing us at sales@ladistributionltd.com or by speaking to a very friendly and nice member of the LA team on 02890 455877.